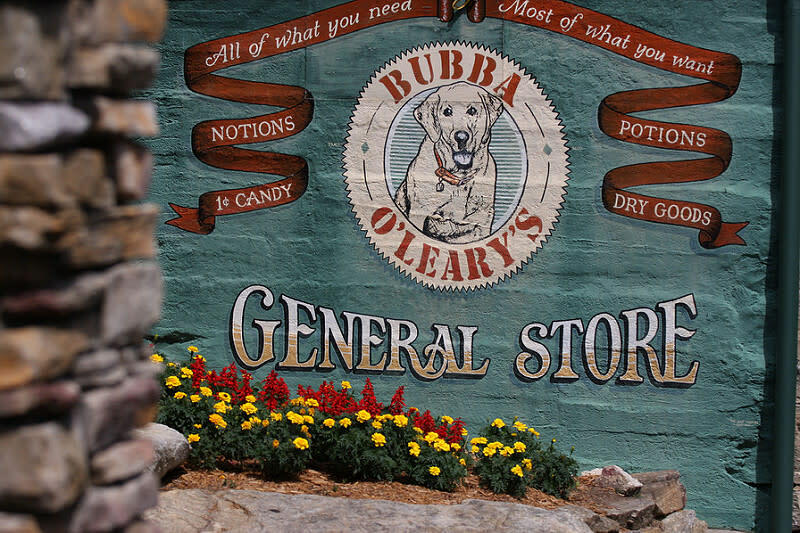 Bubba's has the clothing, shoes, and gear for your mountain adventures. North Face, Patagonia, Columbia, Woolrich, and many other quality brands in stock. You can also play checkers or enjoy a ten cent cup of coffee and penny candy. 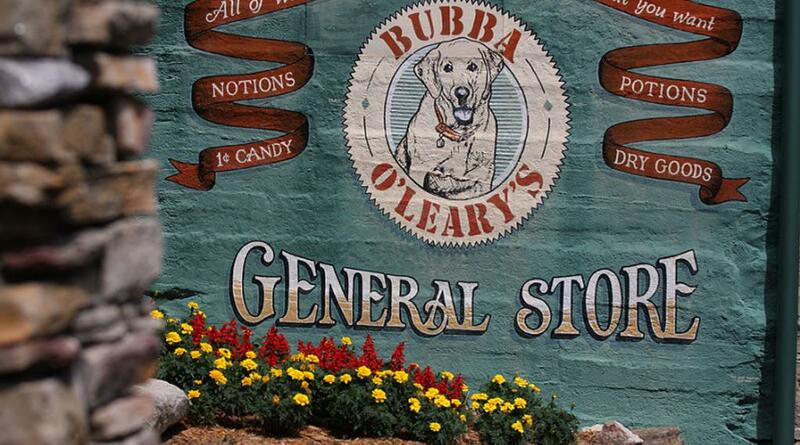 The general store side offers a nostalgic selection of preserves, kitchenware, t-shirts, toys, gifts, and souvenirs. Bubba says, "Hubba, hubba, shop with Bubba!"